At the Diamond Comics Retailer summit in Chicago today, Image Comics Publisher Eric Stephenson announcedImage Expo 2013, a unique media event that will take place inSan Francisco‘sYerba Buena Center for the ArtsonJuly 2, 2013.Image Expo 2013 will be an all-day event featuring announcements from Image Comics, the publisher of the best-selling comic book titles THE WALKING DEAD, SAGA, FATALE, EAST OF WEST and JUPITER’S LEGACY, as well as appearances by superstar creators, including Image partner and THE WALKING DEAD creatorRobert KirkmanandEd Brubaker, co-creator of the Eisner-nominated FATALE, revealing panels, and autograph sessions. Tickets for this exciting event will available to the general public for purchase on May 3, 2013. 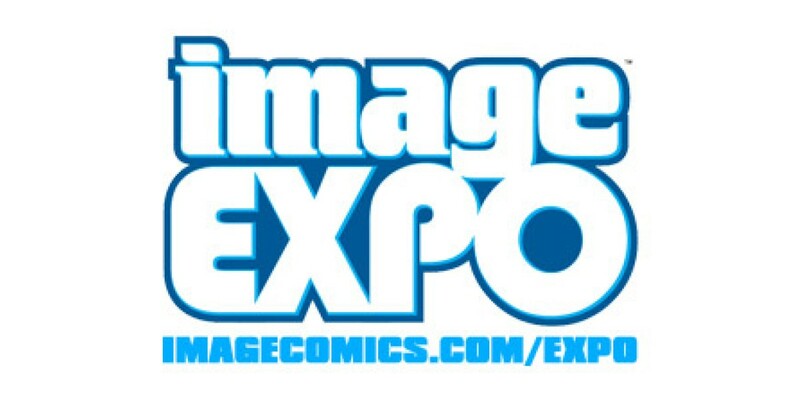 Image Comics fans can keep on top of all the latest Image Expo 2013 developments atwww.imagecomics.com/expofor ticket information and guest announcements.